When most people think of celebrities, they instantly think of cities like New York and Los Angeles. However, those aren’t the only two places that famous folks love to call home. Las Vegas has also become a popular destination for celebs, and there are lots of big names who enjoy calling this beautiful desert city home. Although Las Vegas may seem like a place strictly for partying, it can also be a great place to live – especially if you’ve got millions of dollars at your disposal. Keep reading to see 5 well-known celebrities who live in Las Vegas. 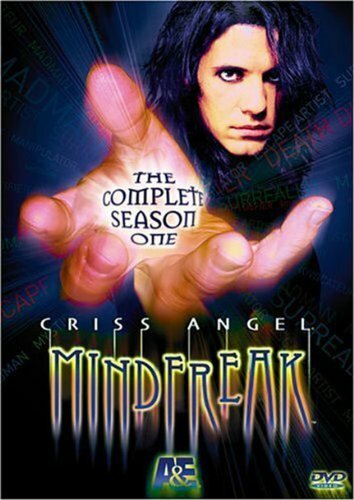 Famous for his skills as an illusionist and magician, Criss Angel has become a popular fixture in Las Vegas. Over the years, he has performed countless shows at the Luxur Casino and other locations. Aside from his live performances in Las Vegas, he has also appeared on several TV shows including two of his own series. To date, Angel has spent more hours on TV than any other magician in history. Born in Las Vegas, former top tennis player, Andre Agassi remains a resident to this day. 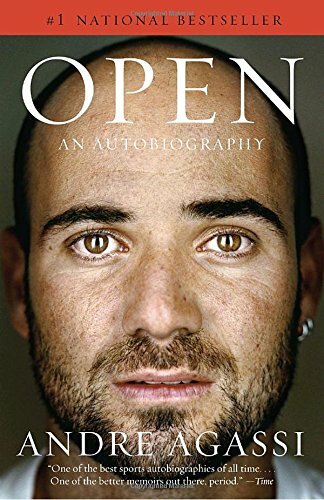 Agassi’s professional tennis career spanned the course of three decades from 1986 to 2006. Throughout his career, he racked in more than $31 million and earned several honors including becoming the first male tennis player to win all four Grand Slam competitions on three surfaces. Snoop Dogg isn’t just a rap legend, he’s also become a pop culture icon thanks to his smooth style and outgoing personality. 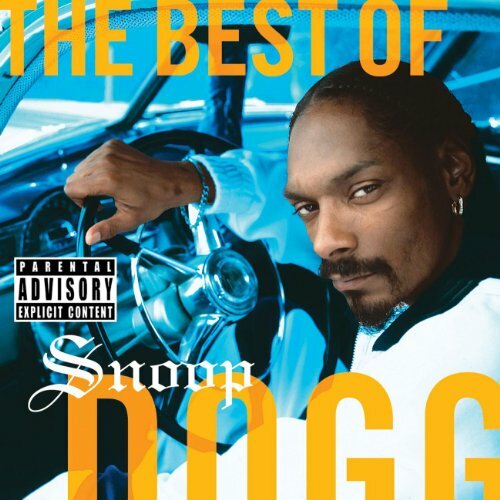 Snoop is originally from Long Beach, California but has resided in Las Vegas for several years. Snoop has even raised his family in Sin City. His son, Cordell, was a star football player for Bishop Gorman High School in Las Vegas. Over the years, Celine Dion has becoming almost synonymous with Las Vegas. Although she is a native of Canada, Dion has been performing in Las Vegas for nearly 20 years. Her residency at Caesar’s Palace has become the most successful of all-time. Henderson currently resides in Henderson, Nevada which is just outside of Las Vegas. Like Snoop Dogg, Nicolas Cage is also a native of Long Beach, California, however, he now calls Las Vegas home. 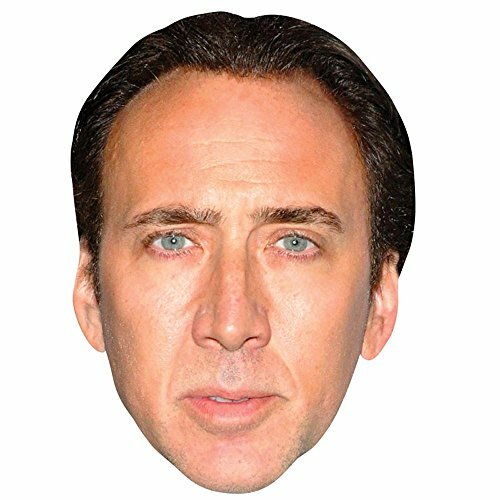 Nicolas Cage is one of the biggest names in Hollywood. Cage began his career in 1981, and has appeared in dozens of successful films in the years since. He has earned several awards for his performances including one Academy Award in 1996 for Best Actor in the film Leaving Las Vegas.